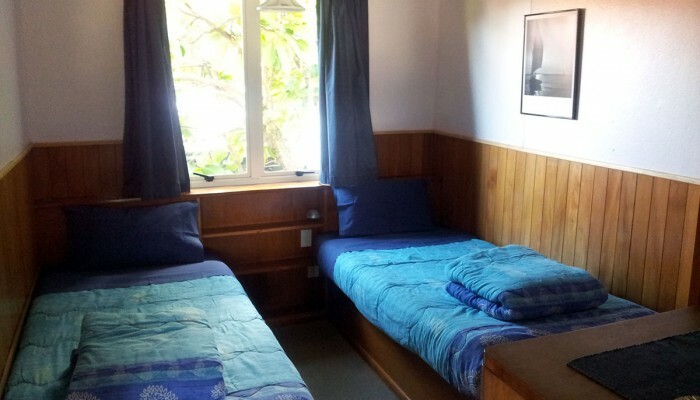 The Mousetrap Backpackers hostel is located in Paihia, the Bay of Islands, New Zealand and is the ideal location to base yourself while exploring the magnificent bays, beaches or any one of the 144 islands. Soak up the cosy atmosphere of this character house, with tropical gardens in front of Paihia’s native bush reserve, listening to the Tuis and other native birds. The hostel accommodates 35 guests and is only 70 meters from the beach, 5 minutes walk to the town centre and bus stops, even closer to local restaurants and bars. A few days spent here gives you the chance to experience the natural beauty the Bay has to offer, whether by sailing, cruising, kayaking, diving, walking or flying. Or it is just the perfect place to relax and unwind from your travels, (but be careful you may not want to leave). Check out the world famous Mousetrap balcony sea views and our other facilities. Lovely weekend spent here, good location. Right on the beach and a very short walk into town. 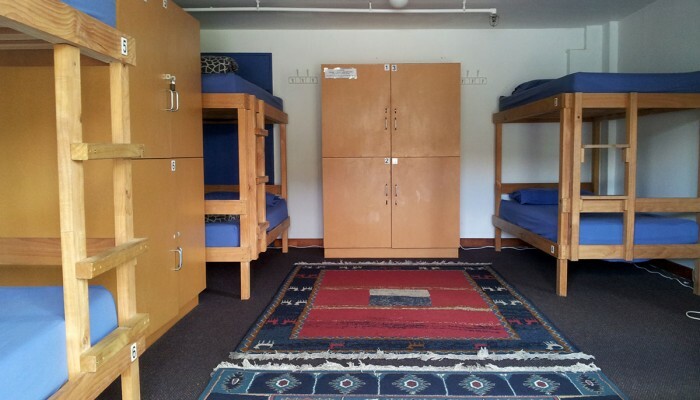 I was in a 4 bed mixed dorm which was good, big lockers to keep all your stuff safe and out of the way. Being such a small hostel, the kitchens were small however I did not find this an issue. Lovely big lounge/diner area. Run by a lovely couple, very happy to help you if needed. The hostel was kept immaculate by an army of workers – rooms, kitchens and lounges. Great view from the balcony. Lounge areas were great and all staff were really friendly and helpful. Wifi was limited but you got more than enough. 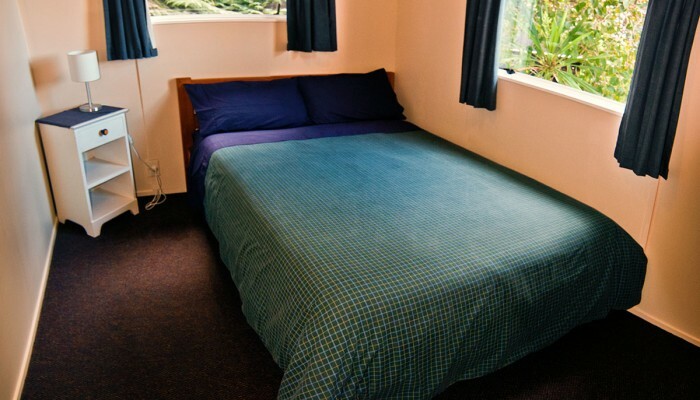 Location is good with bars near and within walking distant from the centre of Paihia and 1 minute from the beach. Would definitely recommend. I have stayed there for just one night. The rooms are clean and tidy, but pretty small. They have a lot of bathrooms and 3 kitchens. The staff is very kind and helpful, giving us some useful information about this beautiful city and Russell which is 20 minutes by ferry. Based in the heart of the beauty Pihia this place is amazing, and the owners also provided us such a comfortable stay. Nice rooms, clean and warm bathrooms and showers! Stayed in 3 different hostels in Paihia and this one was our favourite. It has a very cosy feel to it and is great for couples as it has a quiet policy. Only downside was that the bay adventurer over the road offers free unlimited wifi whereas as there was a cap on the wifi here. But.. its only wifi. This hostel is extremely clean, homely and cosy! However… It is very strict (which to be fair is probably why it’s so clean!) I got told off a few times for various reasons (backpack was left on the floor and not in a locker etc etc!) so it’s nice… But not much fun and a bit scary! Maybe good for older travellers! Having three kitchens however was nice! When I arrived to Mousetrap I was only booked in for a couple of nights and ended up staying for 4 months!! 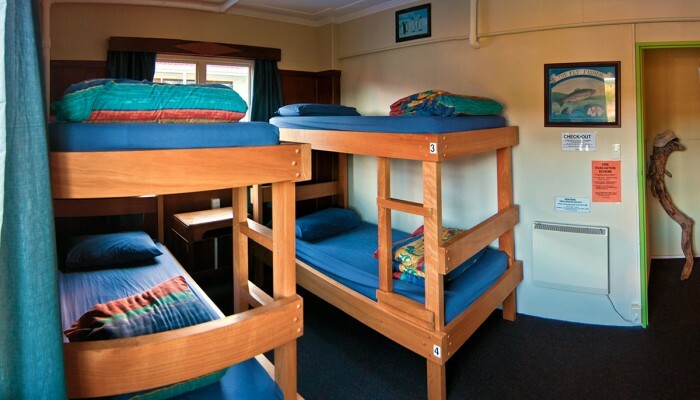 I have stayed at many hostels in Paihia but Mousetrap is simply the best and I would recommend it to anyone. It is nice and clean and Nikki and Jake, the owners, are absolutely great and really look s after their guests. Great location close to the beach and town with several pubs and restaurants right next door or just around the corner. Just 1 night or 1 month – you will feel right at home straight away and love it!